Hey Expressions Vinyl! I'm Kimbo from A girl and a glue gun here to show you how to do a reverse canvas! 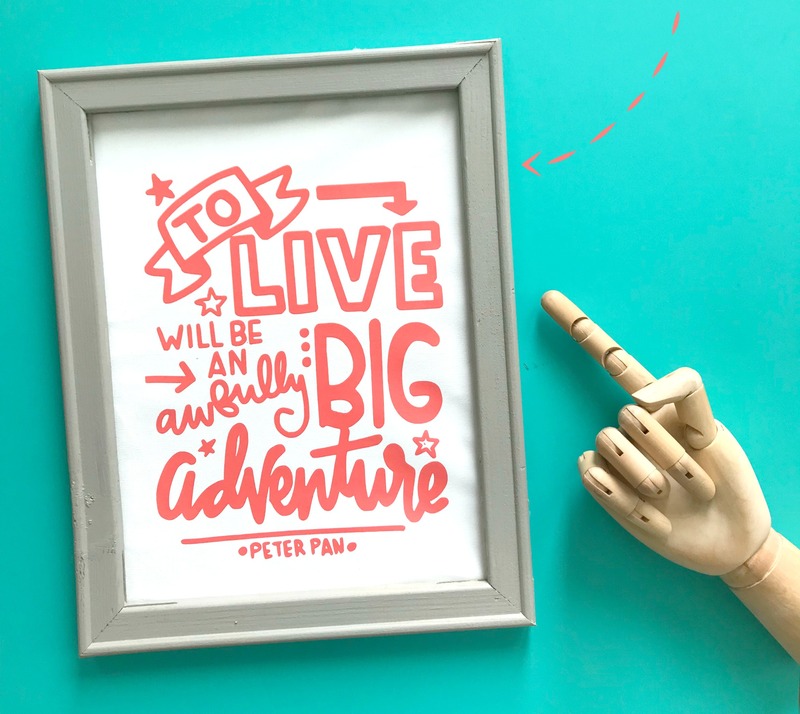 It's so darn fun to turn a simple canvas into a framed art--and made especially easy with some easyweed heat transfer vinyl from Expressions Vinyl! cut file or design! I actually have a ton of free cut cut files HERE on my blog! I scored a huge pack of canvas for $10 at Michaels the other day--so shop the sales! These would be so fun to do as a craft day with my friends (plus they are addicting) so stock up! You take you knife and along the edge you are just going to slice through the canvas along every edge. You will remove the front piece of canvas and are left with the back piece still stapled on. It acutally rips quite easily with a little tug. No need to remove the staples. The canvas will cover them up when you put it back on! Once all your canvas is removed...you are left with a fun frame! Who knew it was hiding behind that?? The canvas is a little bigger than the frame so you will need to trim down the sides. You want to make sure it fits on the frame so you can reattach it! Then you can paint or stain the wood frame! For this I am using easyweed heat transfer vinyl. It is sooo much easier than adheisve. Asheisve vinyl has a hard time sticking to plain canvas and requires a clear coat or a coat of paint before! There is a whole video that will show you how! Then just iron onto the canvas! Press with an iron. You don't have to press crazy hard since it's not going to be washed like a shirt! I then just hot glue the canvas into place on the back of the frame! Here are all the ones I created! I wanted to show you how different they all look! Paint or stain the frame! Paint the canvas! Different colors of vinyl! All have such a different look! Wanderlust is from the design store Green paint with gold easyweed vinyl!